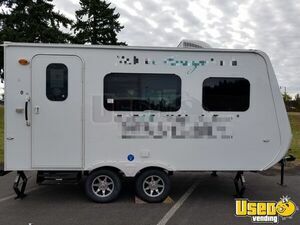 2015 Mobile Massage Studio for Sale in Washington!!! Take out the stress of the city when you roam around with this one of a kind 2015 model mobile massage studio! Know more information and features down below. This was a very secure, legal and controlled process. Wendy and Used Vending was awesome. 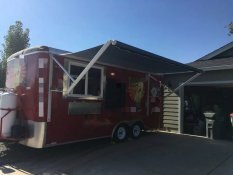 I purchased a concession trailer from a person in Oregon. The process was well done. I was comfortable with the professional and organized contractual procedures. I had tried to buy a trailer on Ebay which fell through. I am always concerned when buying on Ebay. This was a very secure, legal and controlled process. 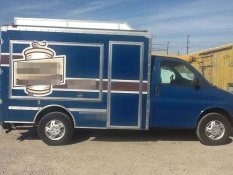 Wendy helped me and seller though the whole transaction providing all of the detail necessary for us to make this work. Thank you Wendy and Used Vending. 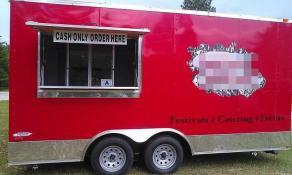 I would recommend this organization to anyone selling or purchasing anything vending. We got the truck we wanted without any hassle. We got the truck we wanted without any hassle. Bradley made the process easy and was attentive throughout. Thank you! I have nothing to say but positive things about used vending.com. Thank you Melissa for all your hard work and positivity. You made everything easy and fast. Definitely 5 *STARS* and I would recommend this to anyone. Thank you. ...we can't say enough for helping us achieve our dreams!!! 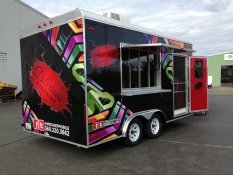 I bought my food trailer a couple of months ago with Melissa from Usedvending.com. It was an easy process and really enjoyed all the help she gave me when trying to find just the right rig. 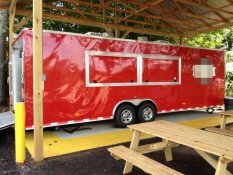 We are so happy with our trailer and are finally all ready to open for business. Thanks Melissa for all your help along the way and we can't say enough for helping us achieve our dreams!!! Gourmet Sandwiches anyone?? Working with the team at UsedVending.com was great. 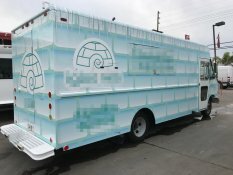 Working with the team at UsedVending.com was great. We quickly narrowed down options for what we needed and were able to take care of the paperwork quickly. Cristina was very responsive and made this a quick, painless transaction. Highly recommend.